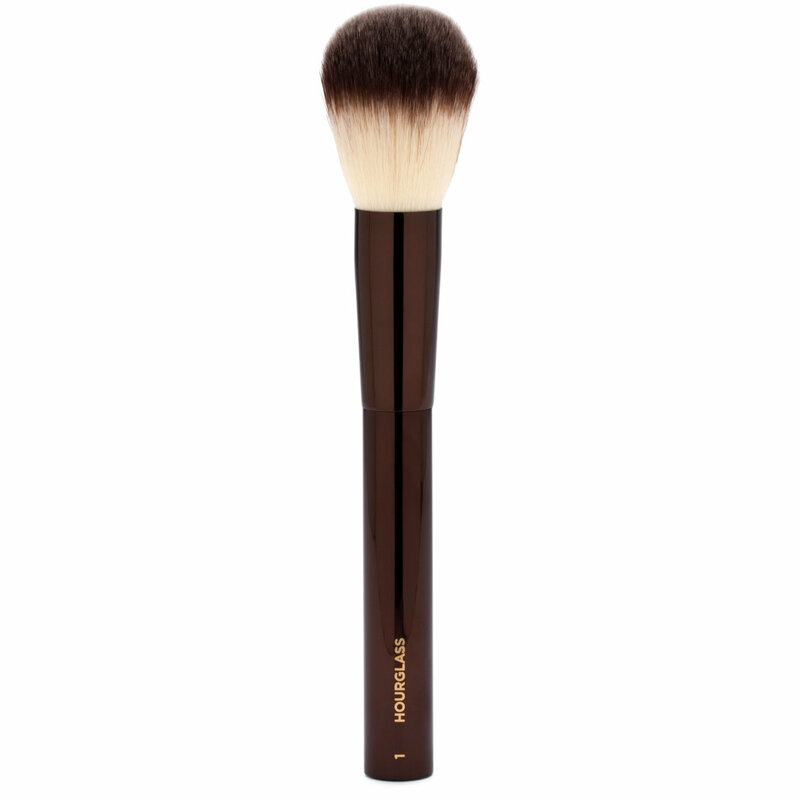 Perfect for pressed and loose powders, this fluffy, dome-shaped powder brush disperses product evenly across your face skin, ensuring that you get a smooth, airbrushed finish every time. Cruelty-free, extra-velvety Taklon bristles glide over skin without scratching or redistributing layers of makeup underneath. Dust a fine layer of powder over the skin. Clean brush occasionally with mild soap and water. Lay flat to dry.